These bags fit. They come loose. Will I remember what the bag number is to reorder. 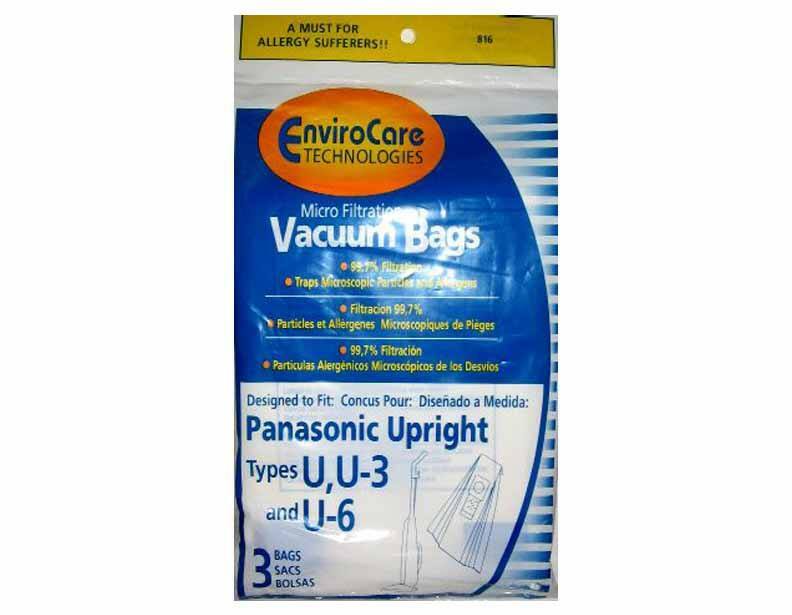 Answer:Yes, these bags will be compatible with Panasonic Model MC-5115.